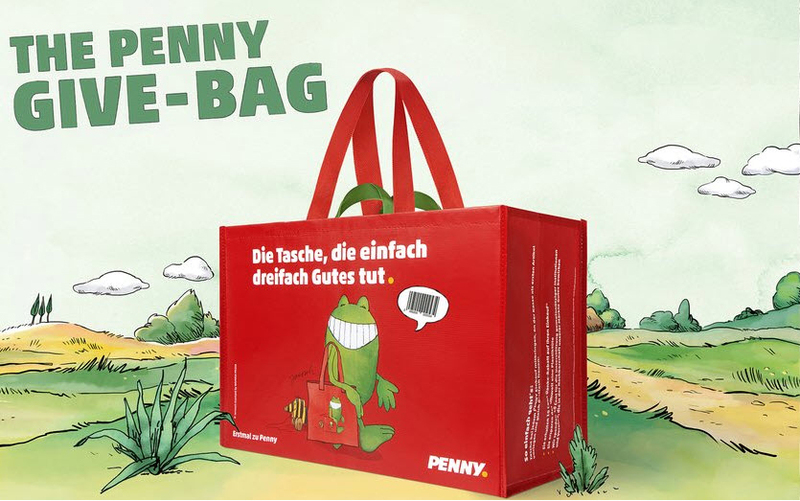 Serviceplan’s “PENNY Give Bag” was in the spotlight in 2018 earning both an AME Gold and Silver Award for supermarket retailer PENNY. Customers saved 10 Cents every time they brought in their own Give-Bag bag. and PENNY donated an additional 10 cents to local social organizations. The Give-Bag launch sold-out 600,000 bags within only a few weeks. 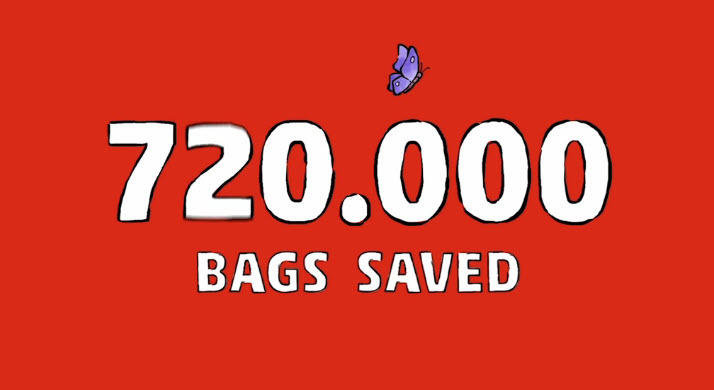 The clients saved over 70,000 € and spared the environment of over one million disposable bags. This unconventional solution to avoid buying new bags by simply giving the customers a cashback was super Effective! Christoph Everke, Managing Director at Serviceplan joins Effective Perspective this week to share how Serviceplan’s effective strategy helped PENNY stop customers from using one-time use plastic bags—allowing PENNY to not only start the conversation on sustainability with their customers but to change their behavior as well. AME Awards: What was the inspiration for “PENNY Give-Bag” and what did you hope to accomplish? Christoph Everke: Penny wanted to communicate the change in their strategy to stop producing one-time use plastic bags, which was a major step for the company. Instead of developing a regular campaign, one of our Art Directors came up with the wonderful idea to not only send the message that “hey, we have a new bag” but further “teach” Penny´s customers how to reuse plastic bags. AME Awards: How did you convince the client of the idea for the campaign and the concept of giving both a discount to shoppers and a donation to a worthy cause? Christoph Everke: To be honest, it didn’t take much to persuade the client. We were immediately on the same page that this idea would be something worth developing. Since Penny was already donating money to various organisations, all we needed to do was extend this list. AME Awards: Would you share any creative and logistical challenges you faced and how you solved them? Christoph Everke: The creative challenge was to avoid thinking in terms of a classical campaign – we simply had to design the bag. However, logistically the entire cashier-process had to be changed. Additionally, it was challenging to forecast the entire promotion– because no one could foresee how the new bag would be accepted by customers. AME Awards: In terms of media and marketing, what aspects were most effective in the mix? 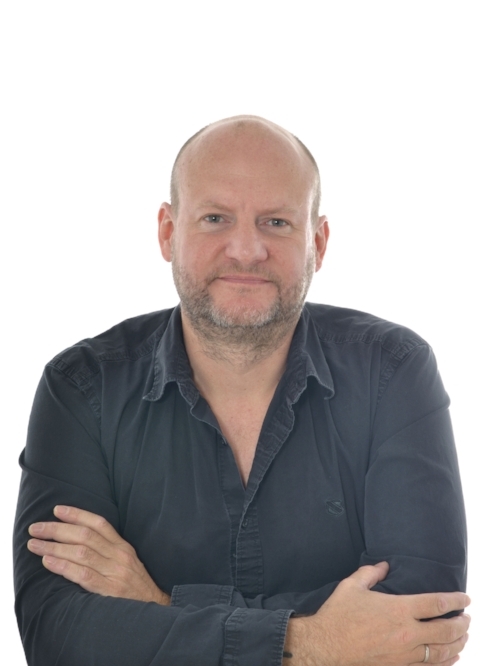 Christoph Everke: The PR and the Communication teams at the point of purchase. Since we were the first discount-supermarket in Germany to complete such a promotion, we got a lot of attention by the public, politically, and by the press. At this point it was important to show that Penny does not only talk about sustainability but is changing its behavior. AME Awards: How long was the time lapse from inspiration to final execution of the campaign? AME Awards: Awareness for “PENNY Give-Bag” exploded with 600,000 bags produced and completely sold out in weeks, to what do you attribute that phenomena? Christoph Everke: Simple answer: the customers immediately understood the idea and had the chance to contribute something positive to the environment, in a very convenient way. AME Awards: What was the client’s reaction to the impressive results of the campaign? 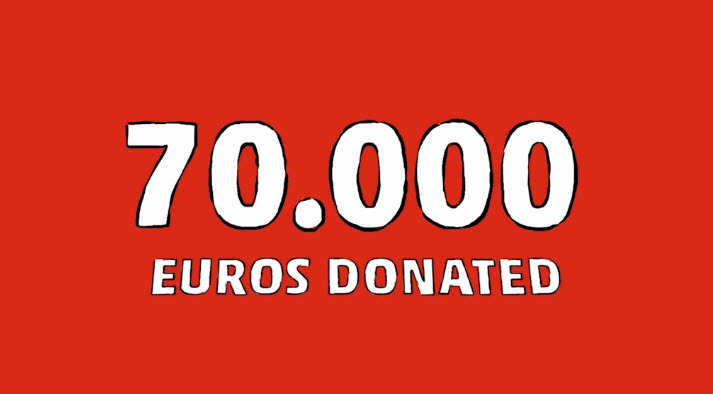 Christoph Everke: They wanted to stop it – because the amount of donations were bigger than predicted. I´m kidding!!! No – they were very proud of their success and the outcome that sustainability can be achieved directly at the cash register and not only through larger scale CSR-programs. It is not easy to change habits, such as the one-time use of plastic bags in supermarkets, especially in a price-driven market such as Germany. Studies show that customers want more sustainable products and are willing to pay more for these, but in reality, many customers continue purchasing the cheaper, “normal” products or services that they are used to. The success of the Give-Bag reassured Penny and us to continue taking steps into this direction, into a more sustainable way. AME Awards: What results were you most proud of and why? Christoph Everke: For me the most valuable result was proving that you can change a habit for good – with one simple idea. AME Awards: What did earning both the AME Gold and Silver Awards mean to the team and the client? Christoph Everke: Oh, it is very meaningful to us. Penny is a very brave client and it is great to receive such a wonderful validation for their communication and decision making – as is for us as an agency.